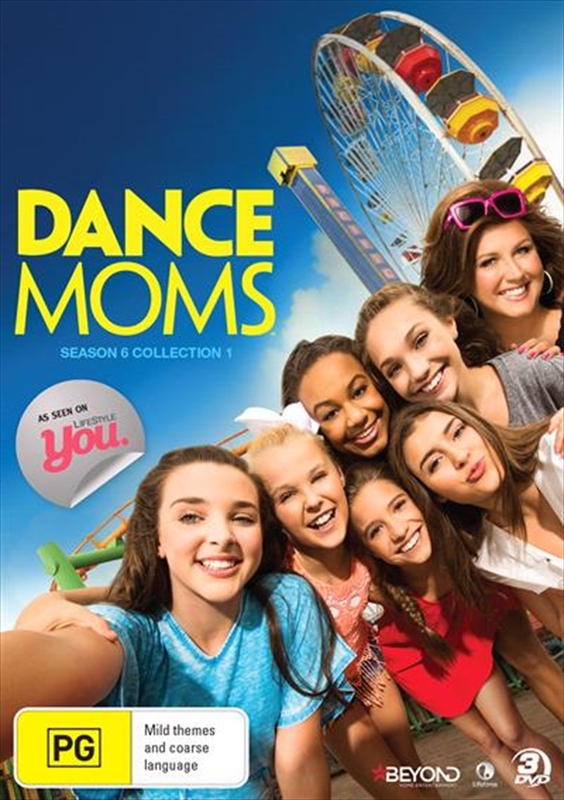 Dance Moms Season 6 returns with new episodes, new dance moves and, of course, the infamous Abby Lee Miller. With her LA studio now open for business, Abby is determined to ensure her team wont have another dismal competition season. To keep her girls focused, Abby issues a ban on anything other than dance. In a move to keep her empire alive and grow new stars, Abby makes the controversial decision to form a new Mini Elite Competition Team that will learn from the older girls in the company. With Abbys legal woes on the horizon, will the Abby Lee Dance Company be able to get back on top?